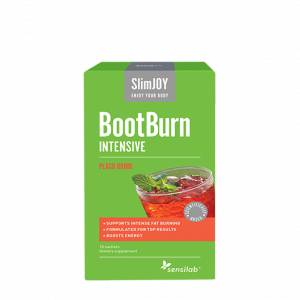 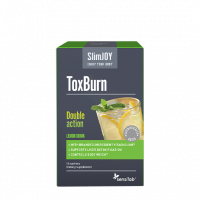 An innovative formula that burns fat even when you're resting. 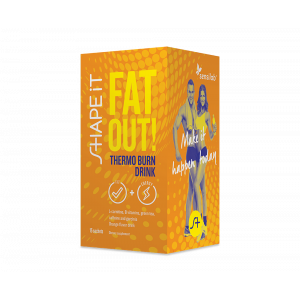 Orange flavoured fat burner drink that'll shake anyone awake! 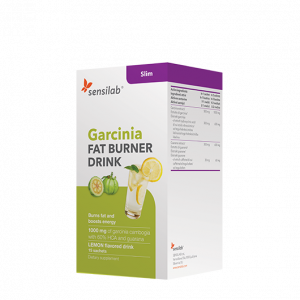 Garcinia Cambogia and Guarana will help you reach your goals even more quickly and more efficiently.